Hamilton’s Limo and Car Service is a family owned and operated NJ car company that was established in 1996. 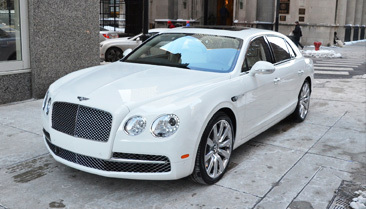 We are proud to offer quality, on-time, dependable, luxury car and limo service in NJ and the NYC area. Our car services are available across New Jersey 24 hours a day, 7 days a week, 365 days a year! We provide car and limo services across North Jersey to Newark Airport (EWR), John F. Kennedy Airport (JFK), Laguardia Airport (LGA), Morristown Airport, Newark Penn Station, Metropark, and Manhattan / New York / NYC. We also provide services in the Morris, Essex, and Union counties as well as the surrounding areas. Our commitment is to provide the ultimate transportation experience and make sure a new client becomes a permanent one! If your arrival or departure destination is in New Jersey or New York City (NYC) give us a call – you will be glad you did! Our team of professional drivers. We have a team of professional and experienced drivers carefully selected and trained. The drivers are qualified to offer a most reliable, punctual, courteous and friendly service to all our valued customers. At Hamilton’s Limo and Car Service, we offer our clients chauffeurs, not everyday drivers. Our team of professionals are carefully selected, screened, and trained to provide our clients with the highest in quality service. 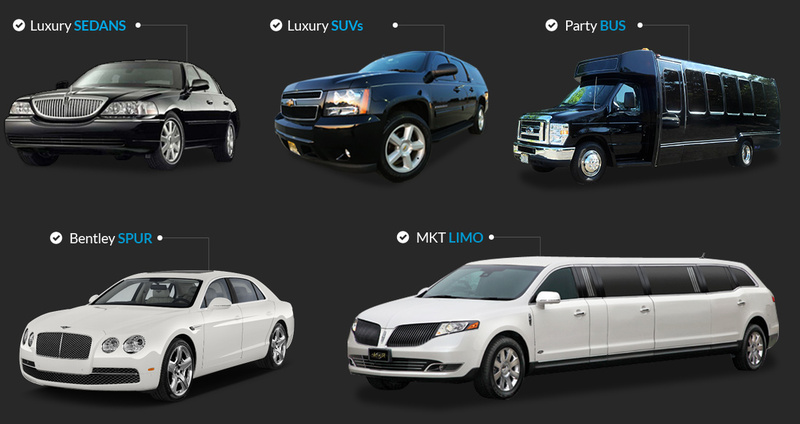 When you hire limo service in NJ or the NYC area, you expect professional service and a luxurious experience, right? Well, you can rest assured that’s exactly what you’ll get from the professionals at our NJ car company. You can also take comfort in the fact that the professional we send to take care of your transportation needs will be local to the area. They know the area and traffic patterns, ensuring you’ll have a safe trip and on time arrival to your destination. When you choose Hamilton’s Limo and Car Service for your transportation needs, you don’t have to worry about the rate going up on you suddenly. Our pricing is very transparent, and you’ll know the cost upfront. Our pricing includes all taxes, tolls, and gratuity, so you won’t get a quote for one price only to find out at the end of your trip it is much higher than you expected. We offer you the peace of mind that you’ll have no surprises when it comes to the cost of our car and limo services. That means no additional fuel charges. No surcharge for extra passengers. NO HIDDEN FEES. Just a simple, flat rate. Our NJ car service professionals understand that when you hire a professional for transportation, you expect to arrive at your destination on time. That’s why we ensure our vehicles are equipped with the latest technology and GPS to ensure we are able to get you to your destination quickly and safely. You won’t have to worry about our drivers showing up late to pick you up because they were busy with the previous customer, either. We always ensure adequate time between reservations, and work with your schedule. You will always arrive on time when you elect to hire a professional chauffeur from Hamilton’s Limo and Car Service for your transportation needs in and around NJ and NYC. Car Services to Newark, JFK, LaGuardia and Morris, Union, and Essex Counties in New Jersey. We cover multiple areas around New Jersey from Newark Airport to Essex County to Union County. Just let us know where you are headed, and we’ll take you there. Book a reservation with us and we’ll be sure to get you to where you are headed, whether you’re in New Jersey or New York, going to the airport or going out for a night on the town. No worries about safety. Safety, efficiency, and timeliness is our mission. You can put your trust in our services. When you need car or limo services in NYC or NJ, rest assured the team of professionals at Hamilton’s Limo and Car Service will be here to take care of your transportation needs – anytime. Our drivers are available for service 24 hours a day, seven days a week, all year long. Just give us a call or fill out our online form to make a reservation today. Hamilton’s Limo and Car Service employees chauffeurs that not only have years of experience providing professional driving services, but people who are professional, reliable, and safe. Our team specializes in providing expert customer care and optimum transportation experiences. We also have a beautiful selection of luxury vehicles, from stretch limos and party buses to luxury SUVs and the ever-classic Lincoln town car. When you choose us for car or limo services in NYC or NJ, you will receive the highest level of service in addition to a comfortable, safe, and punctual ride. 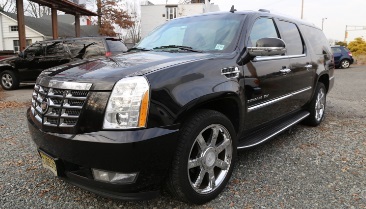 Experience the height of luxury at an affordable, flat-rate price with car and limo services from our NJ car company. Call today to make your reservation, and see for yourself why locals throughout New Jersey and New York choose Hamilton’s Limo and Car Service for their transportation needs.